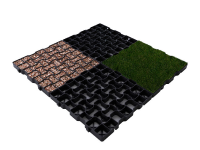 RubberForm’s EZ Road Ramp is a long-lasting solution to a challenging road construction problem. 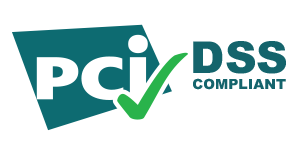 Use only two times and they are paid for! 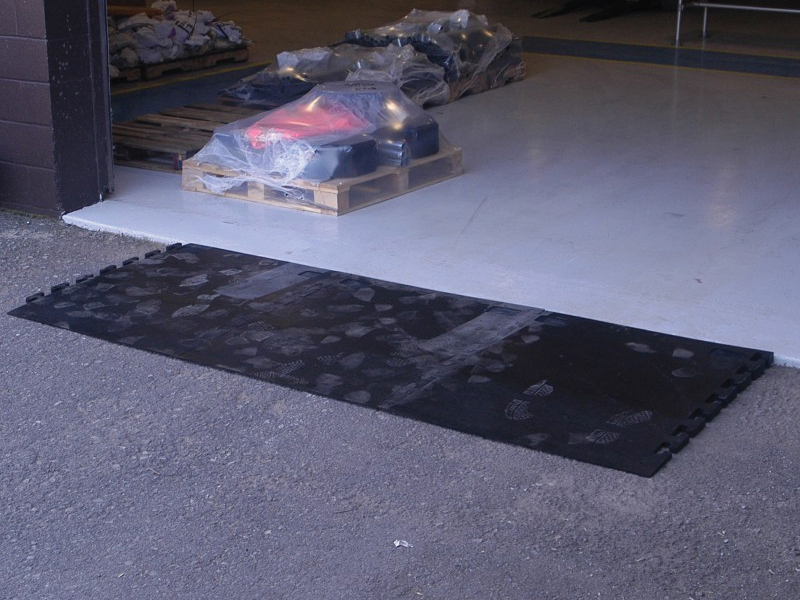 Better yet, RubberForm’s EZ Road Ramps are safer for workers than temporary asphalt, because fewer workers are exposed to traffic and total exposure time is shorter. 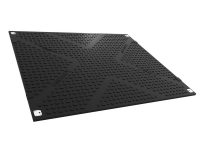 Deploy our EZ road Ramps for end-of-day joints or milled roadwork. Additionally, drivers will appreciate our smooth, uniform molding. 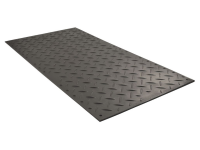 Have steel plates at your road construction site? 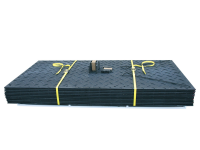 Choose EZR-26 for temporary steel plate ramps.